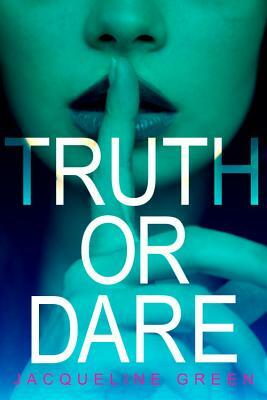 When a simple round of truth or dare spins out of control, three girls find it's no longer a party game--it's do or die. Jacqueline Green received a BA from Cornell University and an MFA in writing for children from the New School. She grew up in Wynnewood, Pennsylvania, and now lives in Brooklyn, New York, with her husband, daughter, and their tiny dog. She is the author of the Truth or Dare series.